In Egypt, fintech is set to play a key role in providing basic financial services to the large pool of unbanked people, according to experts and industry observers. Egypt is the most populous nation in the Middle East and North Africa (MENA) with nearly 100 million people, 52% of which are below the age of 25. But only 14% of adults had a formal bank account as of 2014, accordingto the World Bank Global Findex database. Egypt’s young population, large pool of unbanked and high mobile penetration rate (more mobile subscriptions – 110 million – than its population) represent an opportunity for fintech companies to provide convenient, cheaper and digital financial and banking service. A number of stakeholders are seeking to unlock Egypt’s fintech potential including local startups and entrepreneurs, universities, NGOs and the Egyptian government. 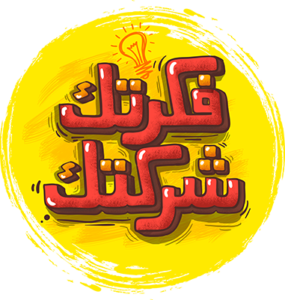 In September 2017, the Egyptian Ministry of Investment and International Cooperation in partnership with EFG Hermes and the UNDP, launched a new startup acceleration and mentorship program called Fekretak Sherketak. The four-month program aims to support local entrepreneurs and provides selected startups with seed funding of up to US$28,300 for an equity stake of 4-8%. 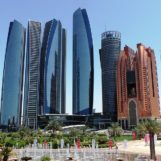 In July 2017, the World Bank Group and its partners selectedEgypt, China and Mexico as the three pilot countries for its Financial Inclusion Global Initiative. The aim of the three-year scheme is to advance research in digital finance and accelerate financial inclusion in developing countries. Egypt has the right ecosystem to drive financial inclusion including adequate laws, regulations, financial and technical infrastructure, and despite its lack of funds, the organizations said. According to Ayman Ismail of the American University in Cairo’s School of Business, mobile wallets are currently available or being implemented in 12 banks, and three telecom operators. Adoption is growing rapidly with more than nine million wallets already open, and 200,000 to 300,000 new wallets being opened monthly, he told ZDNet. Outside of his day job at the American University in Cairo, Ismail is the co-founder and chairman of mobile wallet startup PayMob, which claims six million customers across Africa and the Middle East. He is also the founder and director of the AUC Venture Lab, a startup accelerator launched in 2013 by the American University in partnership with the Commercial International Bank-Egypt. 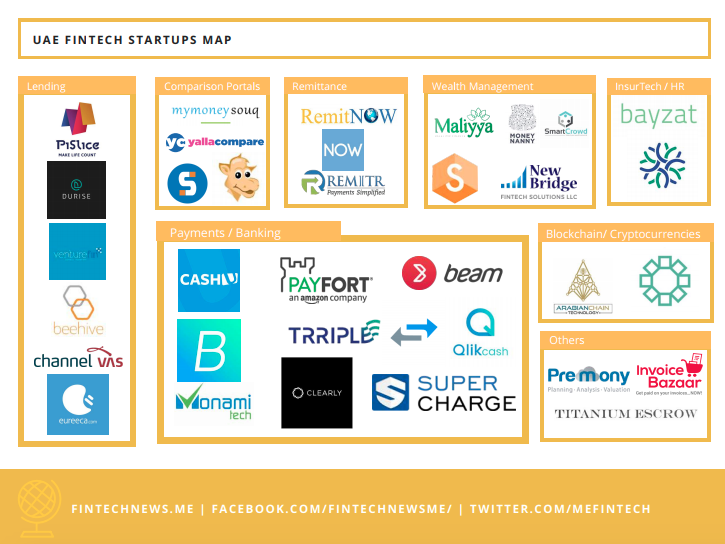 Like many other markets, payments in the must crowded fintech segment in Egypt. 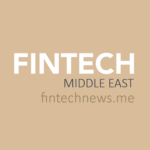 Besides PayMob, other startups include Fawry, Masary, Dopay, and Vapulus. These Egyptian startups are in addition to the many digital wallets launched by banks including Phone Cash, by Fawry, MasterCard, Egyptian Banks Company, and National Bank of Egypt; Orange Money by Orange and BNP Paribas; Vodafone Cash by Vodafone and Housing and Development Bank; and Flous by MasterCard, Etisalat and National Bank of Egypt. 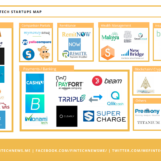 Other fintech startups in Egypt include AqarFunder, a real estate crowdfunding platform, Yomken, a open-innovation and crowdfunding platform by Istebdaa’ LLC, and MoneyFellows, a web and mobile-based platform allowing users to create, manage and track money circles online with members of their social networks. 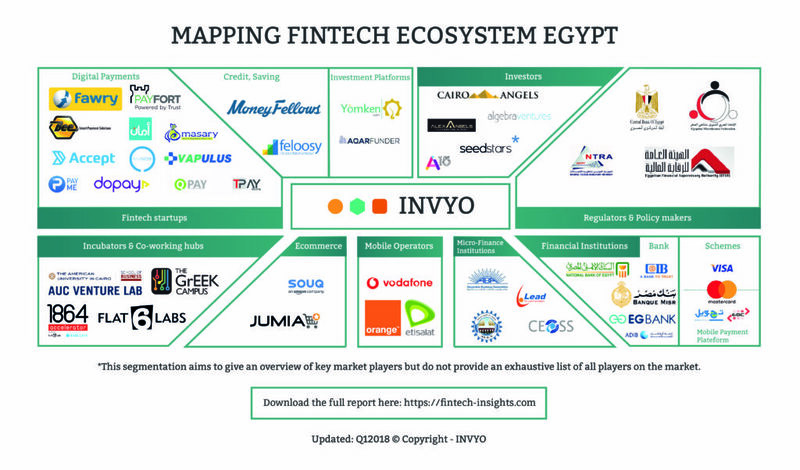 According to Invyo, there are currently over 40 players in the Egyptian fintech ecosystem, including 16 startups, 9 financial institutions, as well as incubators, hubs, investors, and micro-finance institutions. Alongside the AUC Venture Lab, other programs and hubs that exist in Egypt include the 14-week fintech program 1864 Accelerator launched in 2016 by Barclays Bank and Flat6Labs, and the GrEEK Campus, a tech and innovation park in Cairo.